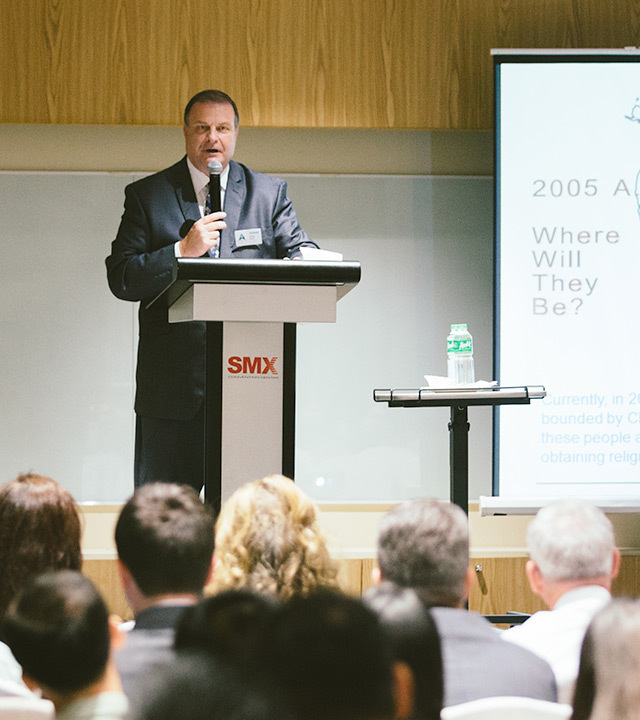 Roundtable Asia is an exclusive event for Christian Business leaders that have a heart for missions and a desire to change this world for Jesus Christ. 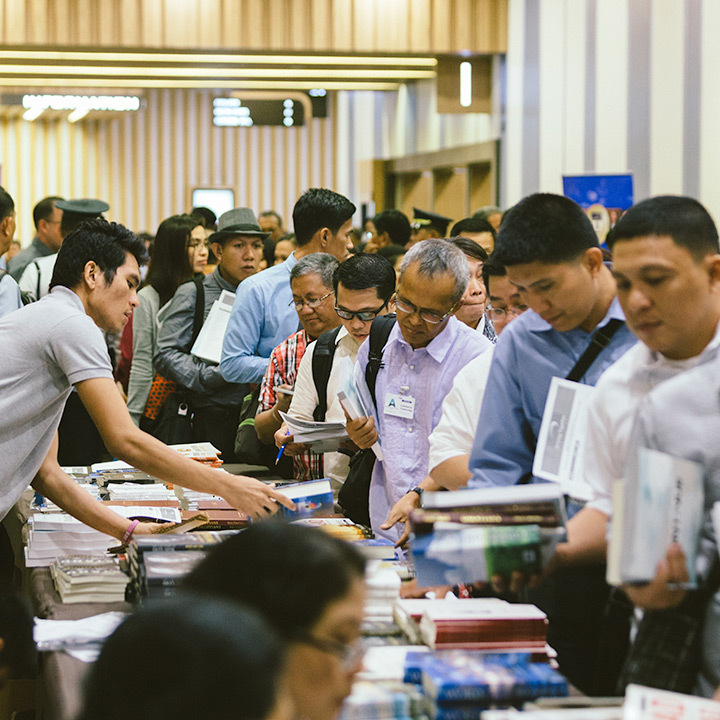 Your Roundtable Asia registration includes full access and participation in the Spiritual Leadership Conference, which begins immediately following the Roundtable Asia meetings. Through this remarkable opportunity, you will network with other Christian business leaders and collectively investigate how you can have a part in world evangelization. You will have the opportunity to personally engage with missionaries to discuss and understand the specific challenges and opportunities of each field. You will be invited to work in small groups to prayerfully develop a strategy to increase the influence of the gospel to specific countries in Asia and the 10/40 region. You and your spouse will be encouraged, challenged, and equipped to make an impact for the cause of Christ. 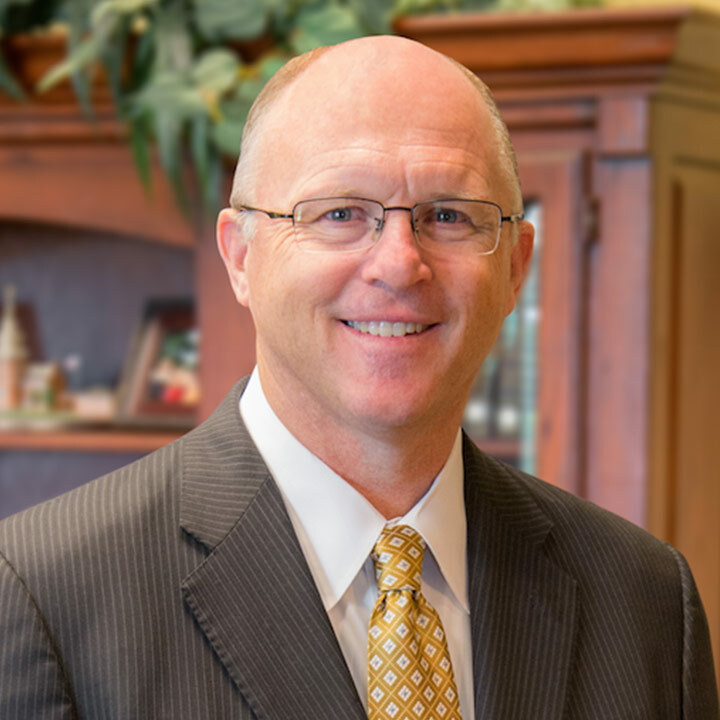 Sign up to receive news and updates not only about the meeting this March, but about the ongoing effort of Christian business leaders committed to making a difference for the cause of Christ. 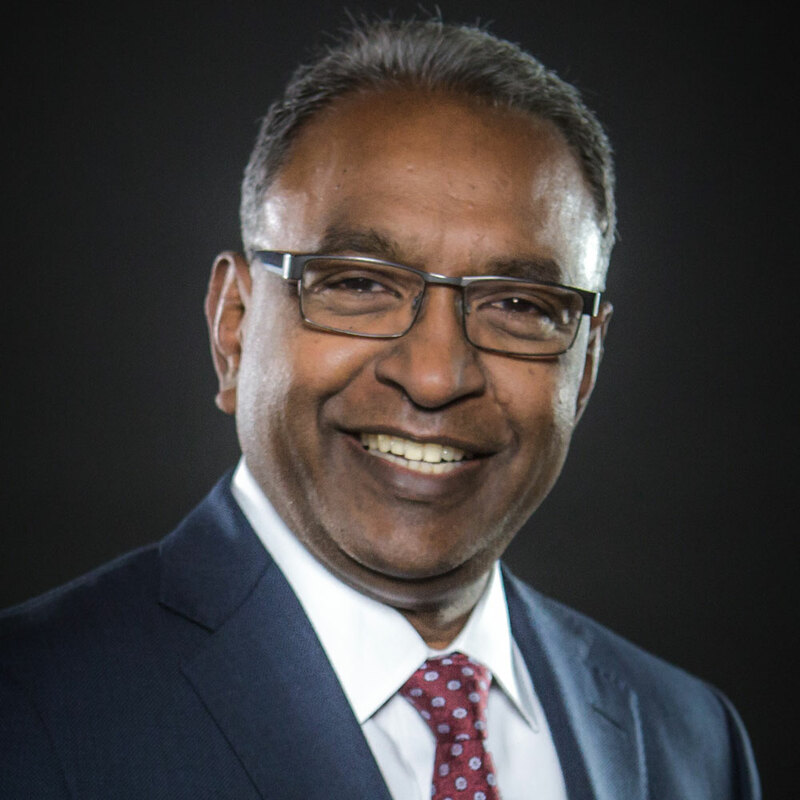 We are very excited for the Spiritual Leadership Asia Conference coming March 10–March 12, 2020, and I wanted to take a moment to share some information and prayer requests. 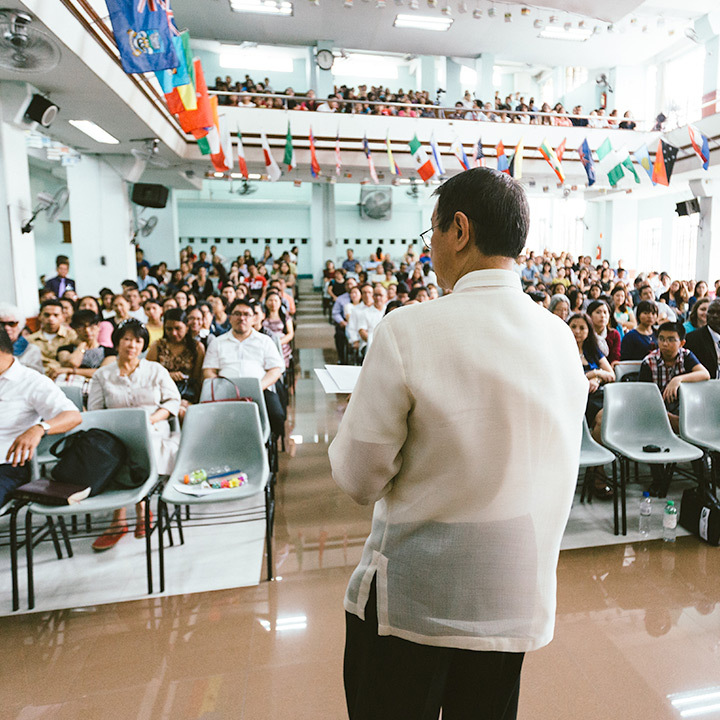 First, because we believe that God is working mightily in the 10–40 window, we have assembled a proven group of teachers and pastors to challenge and equip leaders from all over Asia. The daytime sessions will include training for pastors, local church leaders, Christian businessmen, and laymen who want to be used of God in a greater way. Sessions will include soulwinning, discipleship, church leadership, church music programs and much more. Lay leaders are welcome to attend day sessions. In the evening we look forward to special music provided by West Coast Baptist College and the area choirs from throughout Manila. The evening services are open to members of your churches and will be instructional and inspirational as we are challenged to stand and reach souls for Christ in this hour. Finally, our overall theme is “Striving Together for Asia and Beyond.” It is our hope to encourage the spirit of Philippians 1:27 as we strive together for missions, revival, and soulwinning. Please join our church family and many others here in the States praying that God will bless this meeting in a powerful way. See you in Manila March 2020. Asia and the regions beyond is home to over 4.5 billion people. A vast majority of whom have not heard a clear presentation of the gospel even once. While it is a region that desperately needs more laborers, I am thankful for the missionaries and national pastors that are tirelessly serving under tremendous hardship and a heavy load. I like to think about this Spiritual Leadership Conference as a missions revival meeting that's focused on Asia and the regions beyond. 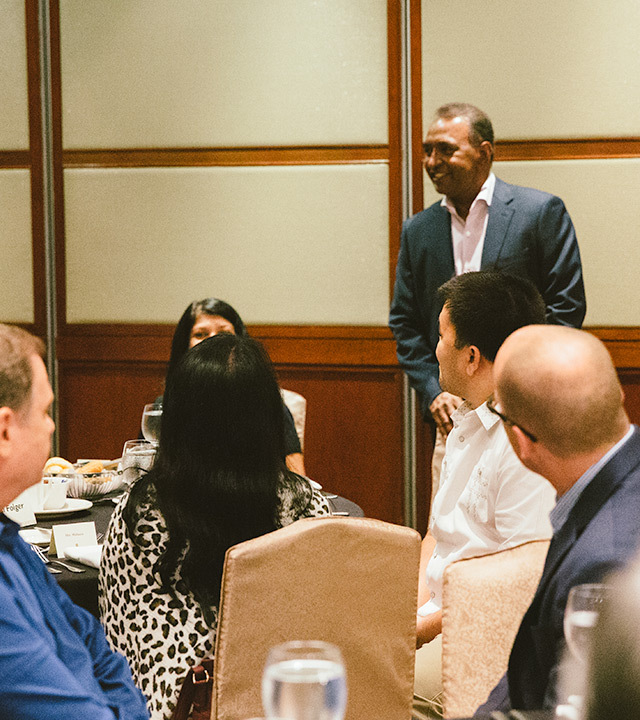 Roundtable Asia is a great opportunity for Business/Corporate Leaders and Professionals to come together and understand how we can support the work of the ministry. Our prayer is that you will join us at this conference as we strive together for the work of the ministry in this needy region. A conference of this nature in Asia has been a long felt need and is the result of much prayer. I am thankful to Pastor Chappell and the Lancaster Baptist Church for helping to make this possible. We have a wonderful line-up of godly men that will be preaching and teaching at the conference. In addition to being challenged and equipped, I know that you will be greatly encouraged and refreshed through the preaching, teaching, and fellowship with like-minded believers. 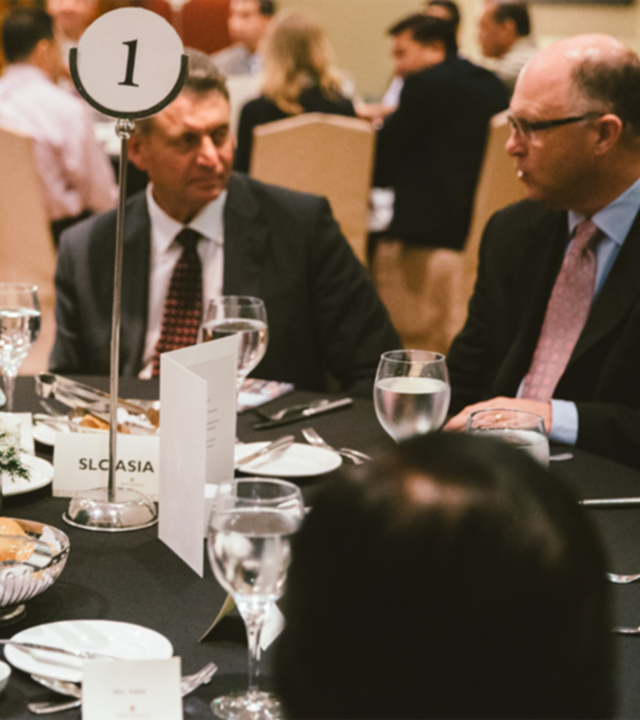 We covet your prayers and look forward to seeing you at Roundtable Asia and SLC Asia 2020! The sessions, workshops, and networking opportunities will give every business leader the opportunity to make a real impact on their sphere of influence for Christ in your local church and in world evangelization. The 8:30 AM morning services of the Spiritual Leadership Conference Asia are tailored to you as an individual to challenge and encourage your personal spiritual growth. 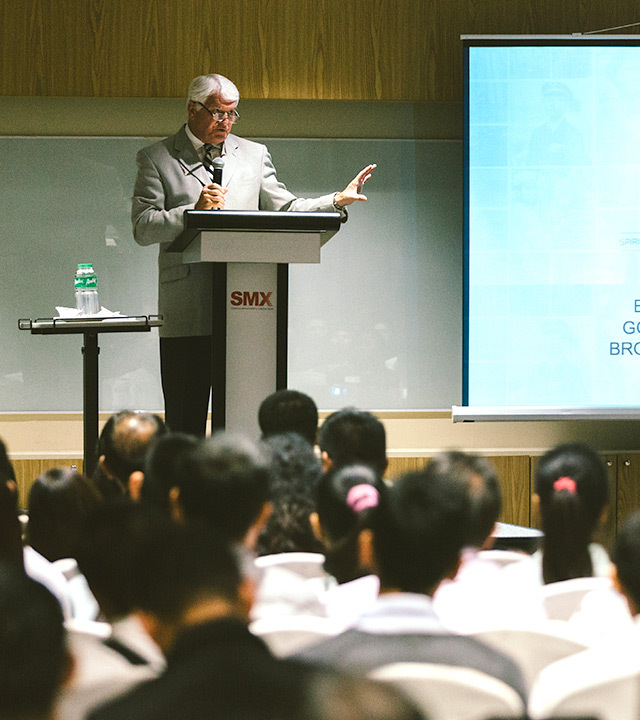 The 40 breakout sessions from 11:15 AM - 5:00 PM of Spiritual Leadership Conference Asia are taught by proven leaders from around the world to equip you to be a more effective laborer for Christ. 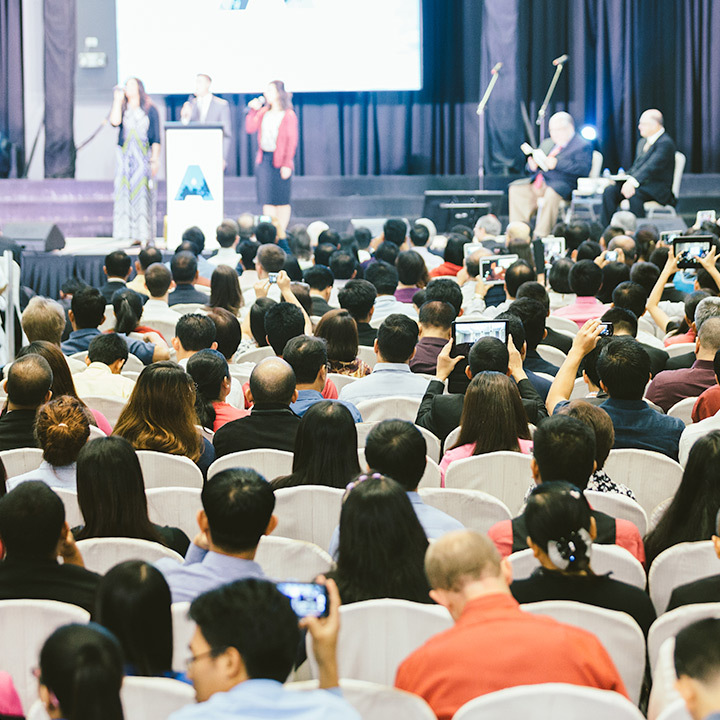 The 7:00 PM evening services of Spiritual Leadership Conference Asia will be life-changing with Christ-honoring music and dynamic Bible preaching to stir your heart for missions and the regions of Asia and beyond. 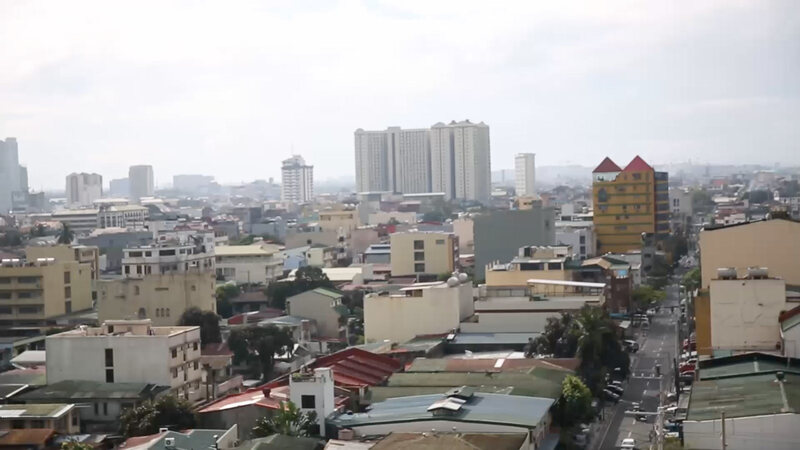 Your sponsorship will help a national pastor from the Philippines attend the Spiritual Leadership Conference. These national pastors are not in a position to afford the full registration fee of that we must charge to cover the cost of the conference. Conference registration does not include lodging. We have negotiated preferred rates with Hilton. You may also use the link provided to find alternate accommodations based on your preference. Follow the link below to receive this exclusive discounted rate.